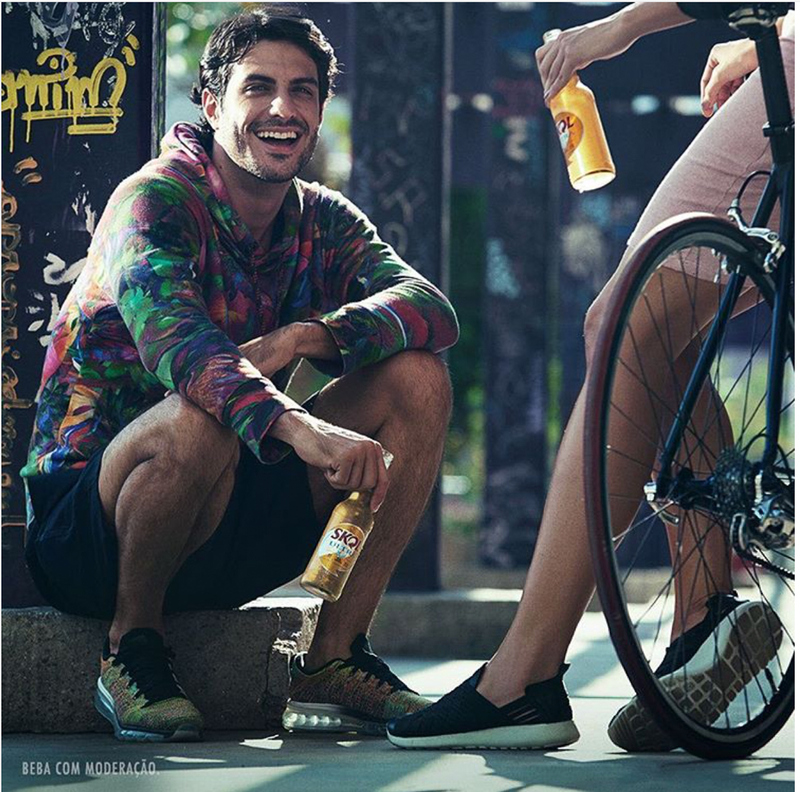 Please feel free to follow me on Instagram as well! 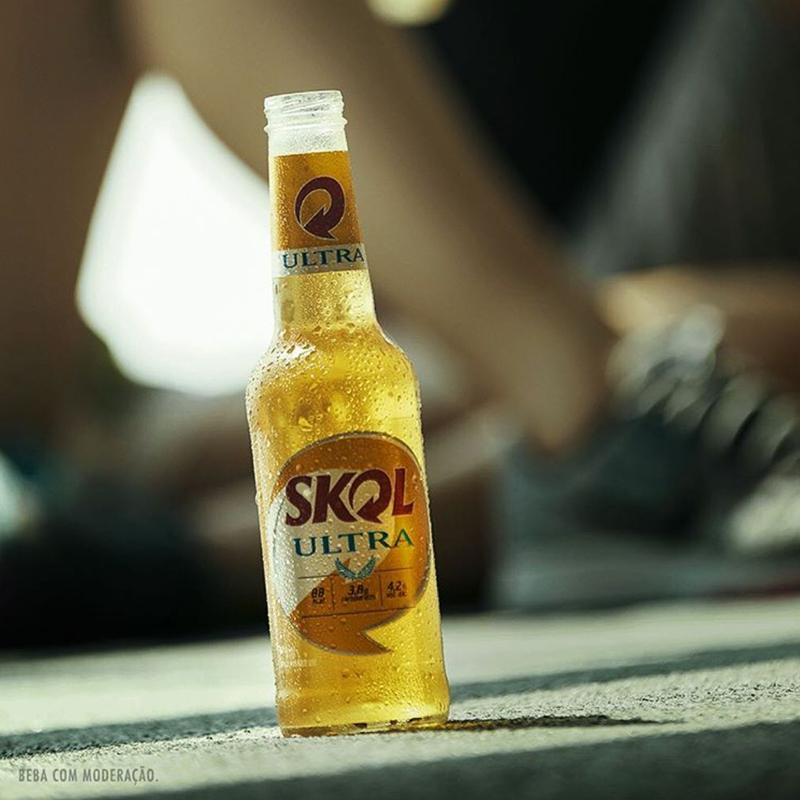 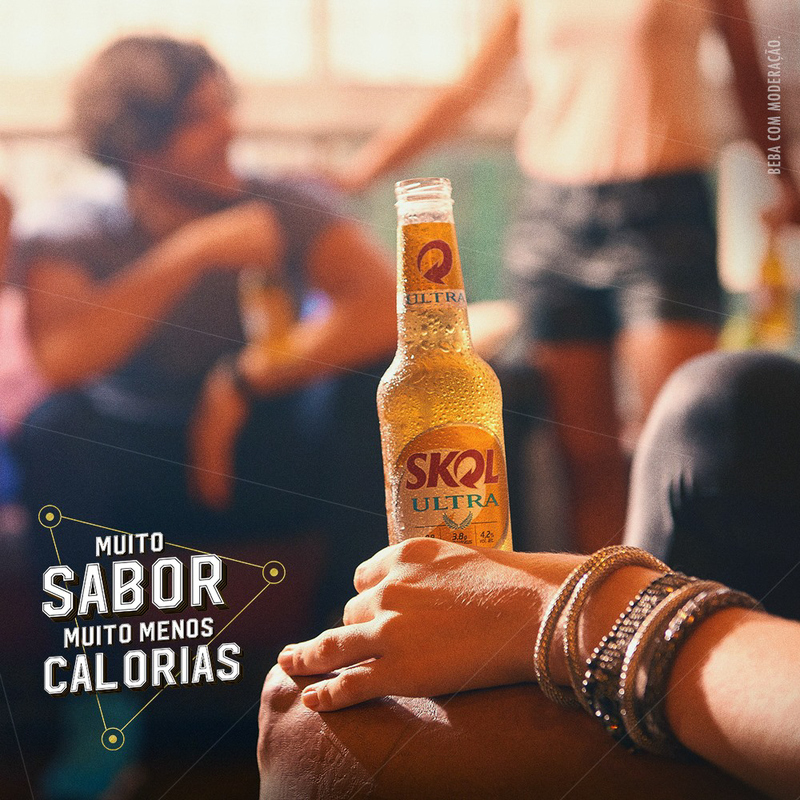 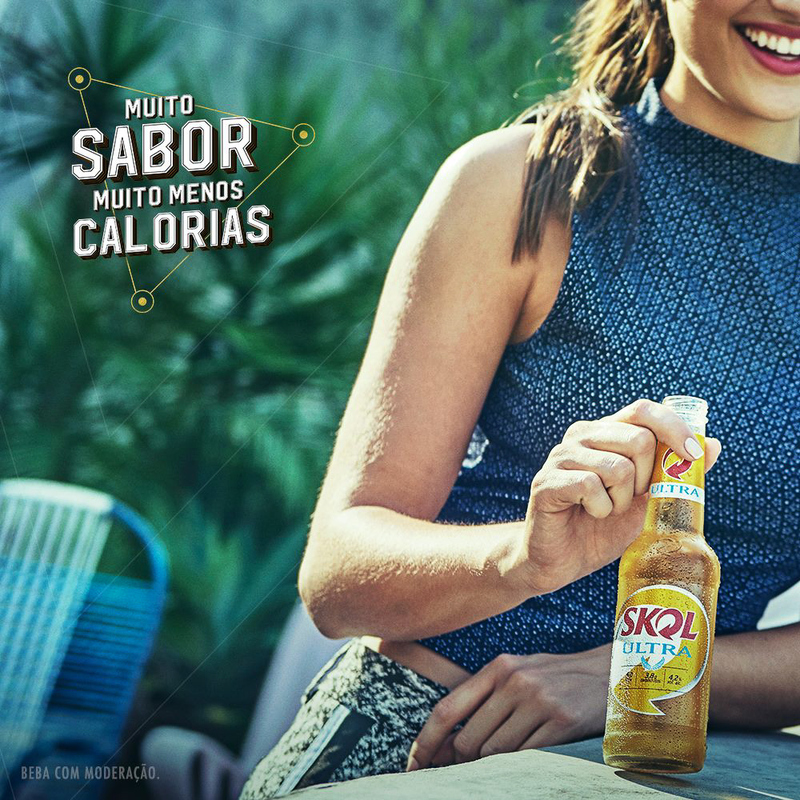 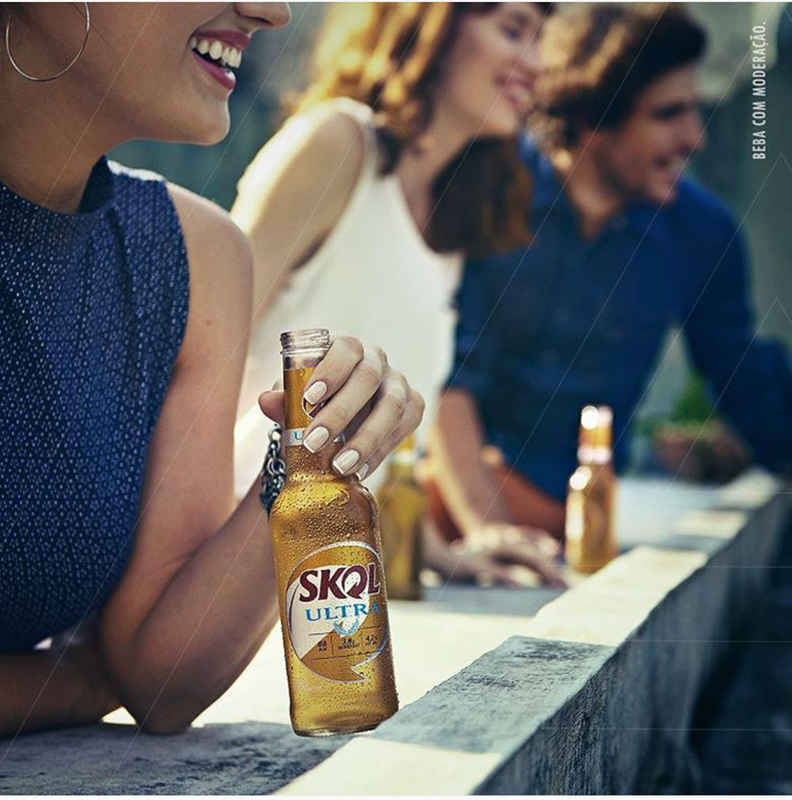 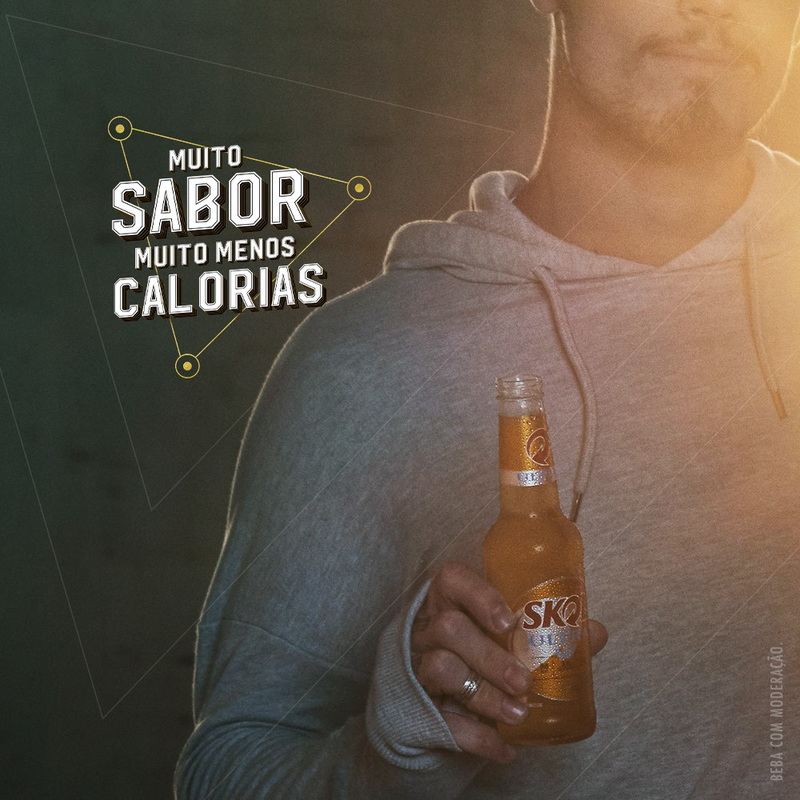 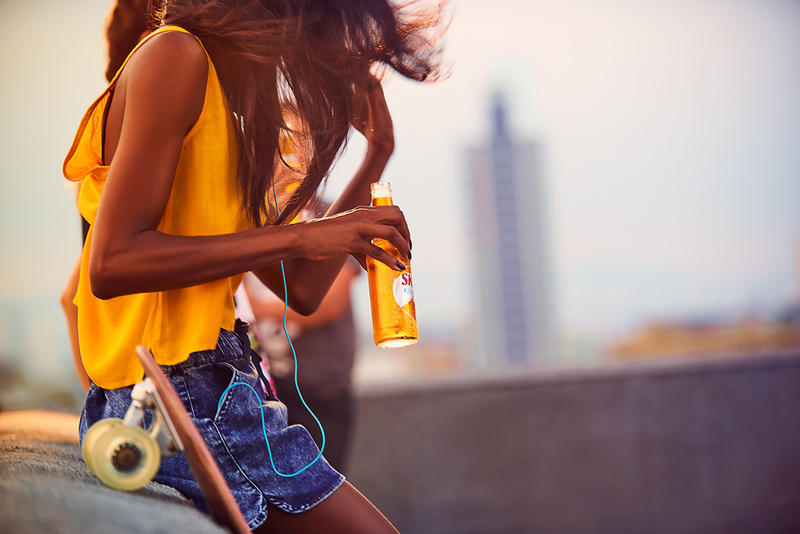 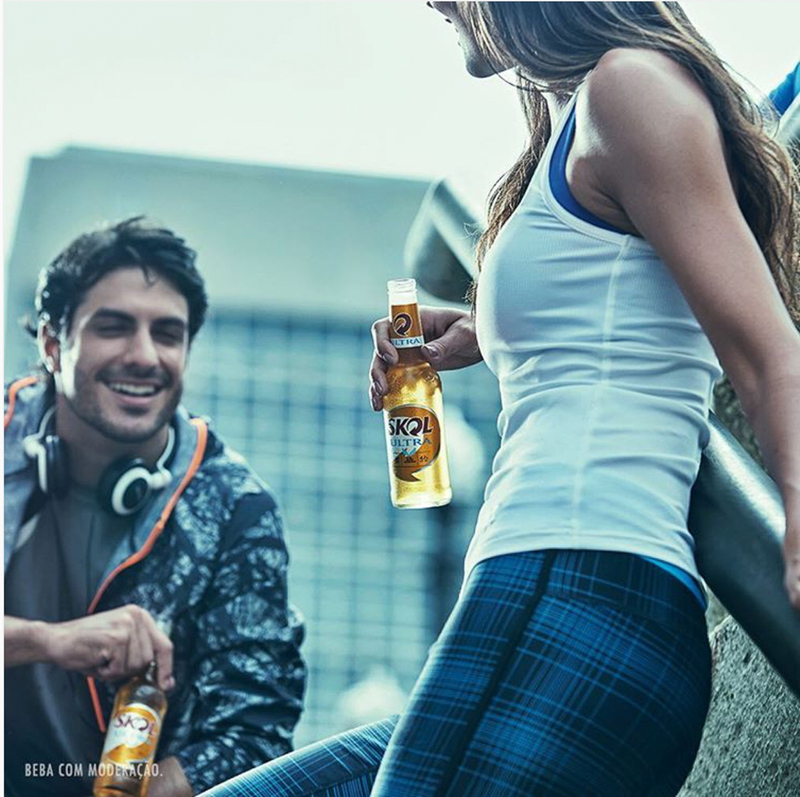 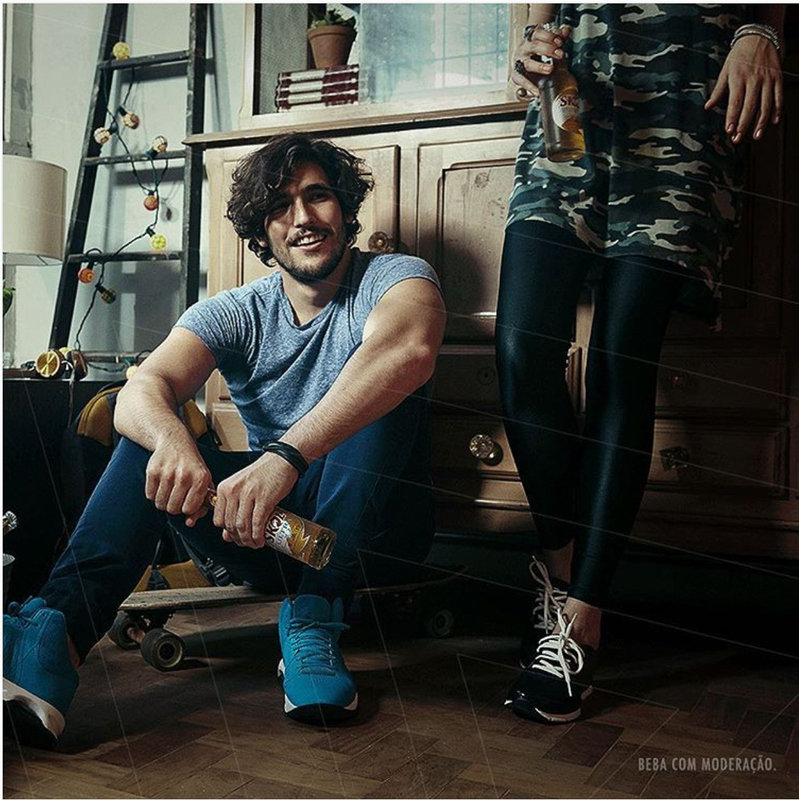 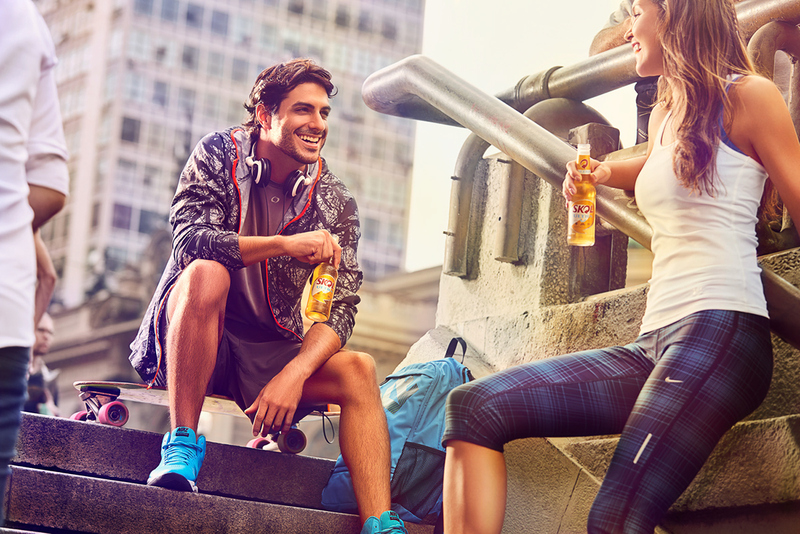 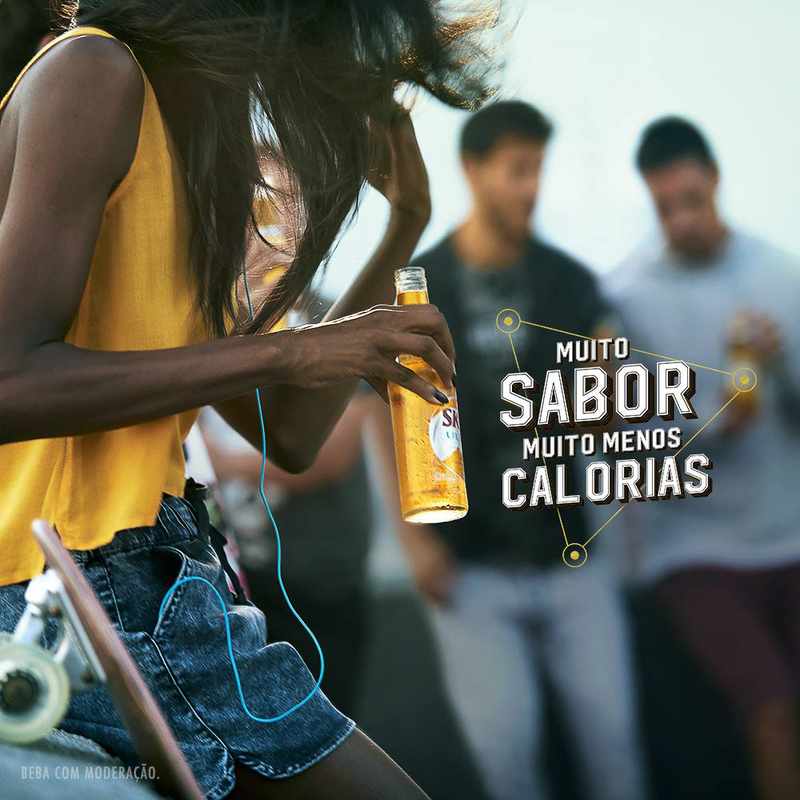 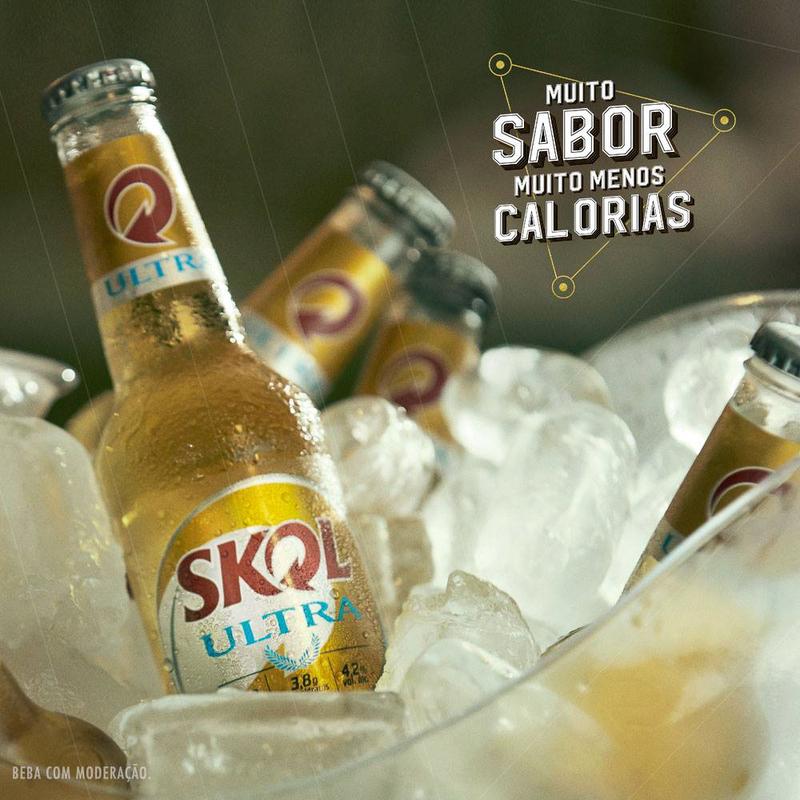 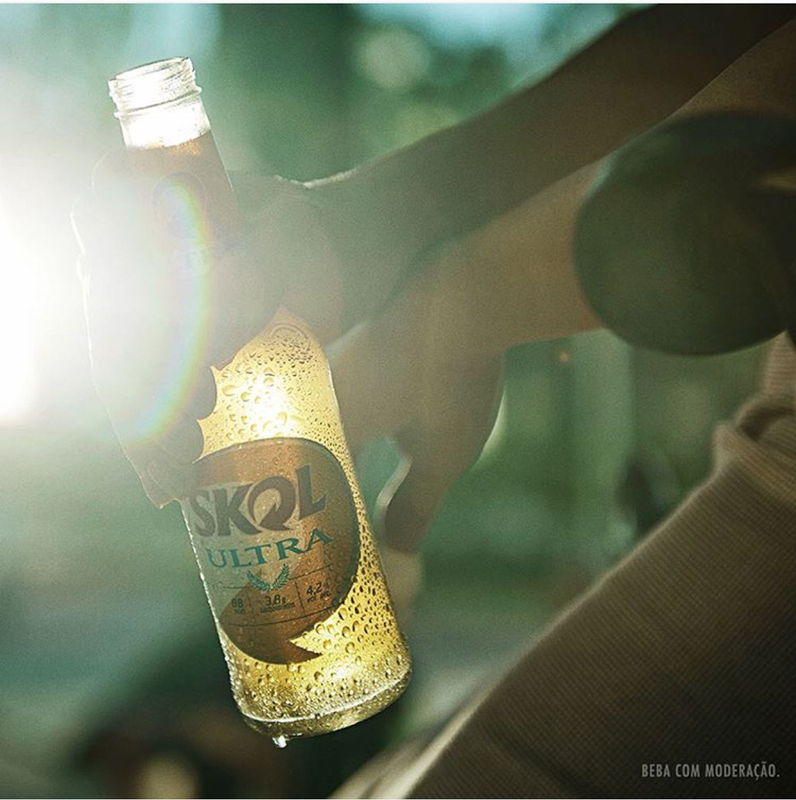 Lifestyle photography for the digital communication of Skol Ultra Beer (Amveb). 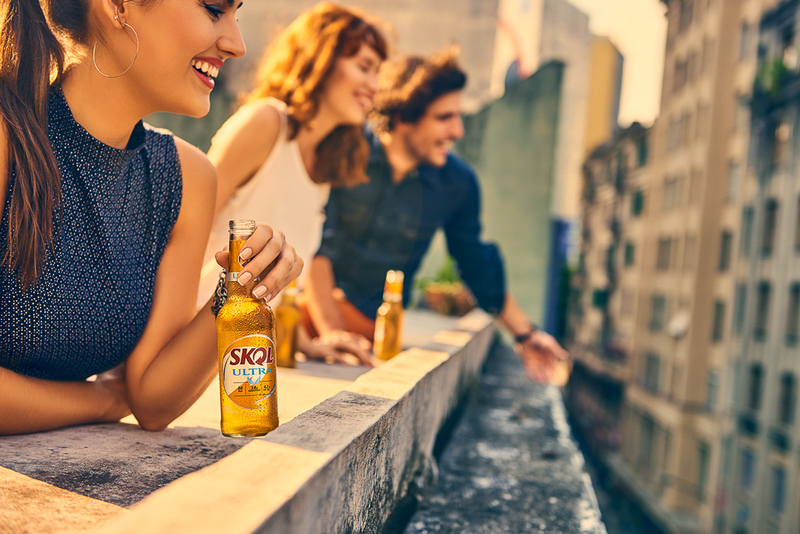 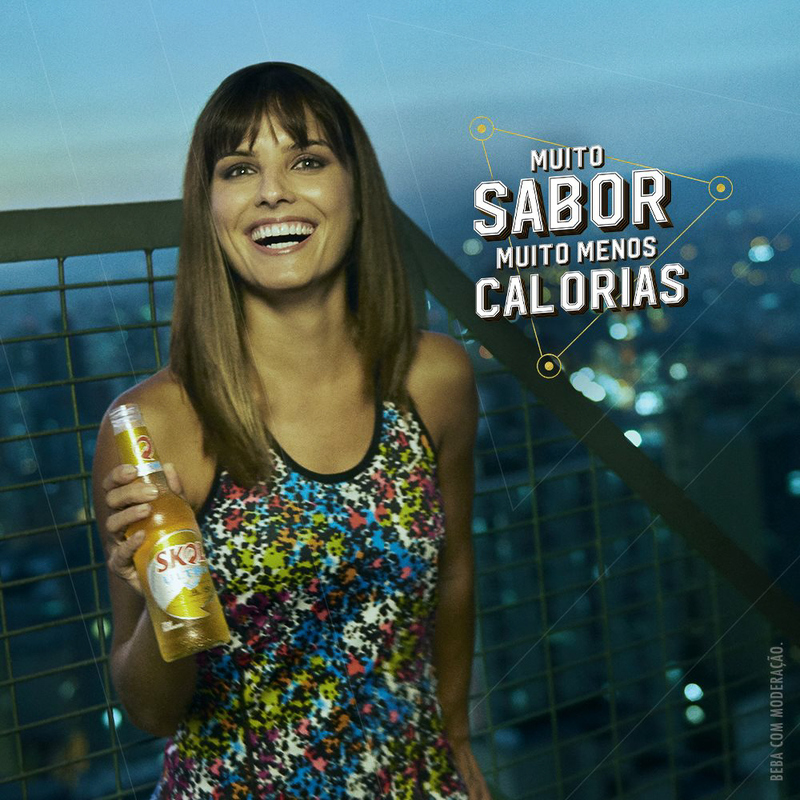 It was two days shot in São Paulo four locations each day to create 20 finals images working side by side with a great team from Wieden and Kennedy Brazil.